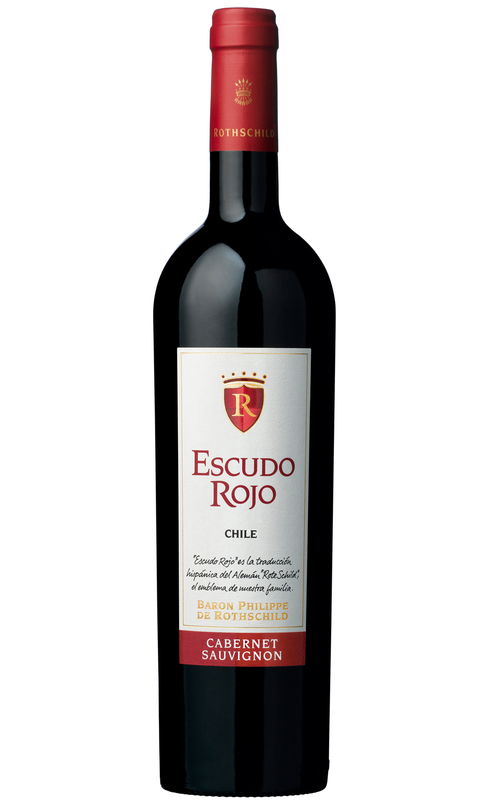 The nose lends cassis, ripe red cherry, tobacco and liquorice. The palate is full bodied and intense. The tannins are fine and well balanced. There’s an explosion of black cherry, cassis and toasted spice on the finish. This wine drinks well after an hour in a decanter, and has the intensity to develop well in the bottle over the next few years.